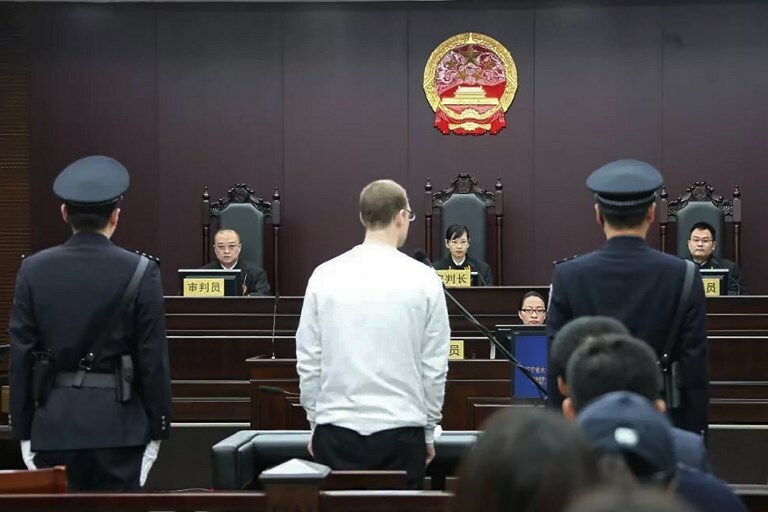 China on Tuesday vociferously defended a court’s decision to impose the death penalty on a convicted Canadian drug smuggler, escalating a diplomatic row that experts say has descended into a high-stakes game of “hostage politics”. This photograph taken and released by the Intermediate Peoples’ Court of Dalian on January 14, 2019 shows Canadian Robert Lloyd Schellenberg (C) during his retrial on drug trafficking charges in the court in Dalian in China’s northeast Liaoning province. Photo: Intermediate Peoples’ Court of Dalian / AFP. 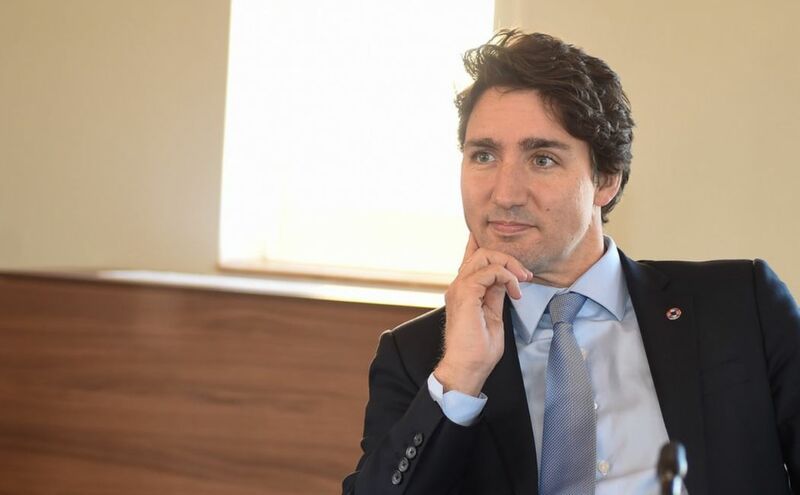 China’s foreign ministry blasted Canadian Prime Minister Justin Trudeau’s “irresponsible remarks” after he criticised the death sentence handed to 36-year-old Robert Lloyd Schellenberg. A month later, an upper court took up his appeal and ordered a hasty retrial in the northeastern city of Dalian after ruling that the punishment was too lenient. The timing and swiftness of Schellenberg’s sentence, and the inclusion of new evidence presenting him as a key player in a plan to ship 222 kilograms (490 pounds) of methamphetamine to Australia, raised suspicion among observers. “Playing hostage politics, China rushes the retrial of a Canadian suspect and sentences him to death in a fairly transparent attempt to pressure Canada,” Human Rights Watch executive director Kenneth Roth said in a tweet. 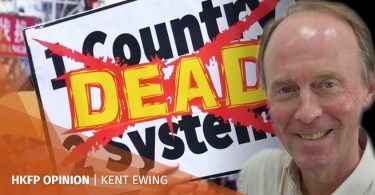 Donald Clarke, a George Washington University professor specialising in Chinese law, coined an even grimmer term for the situation: “death threat diplomacy”. “The Chinese government is not even trying to pretend that there was a fair trial here,” he said. Trudeau expressed “extreme concern” that China had “chosen to arbitrarily” apply the death penalty. 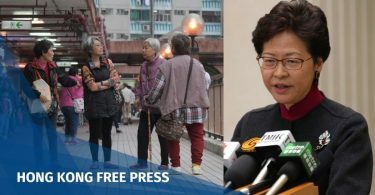 But Chinese foreign ministry spokeswoman Hua Chunying denied Beijing had politicised Schellenberg’s case, calling on Canada to “respect China’s judicial sovereignty… and stop making such irresponsible remarks”. “But it won’t be so quick, it’ll probably be some time around the middle of next week,” he said. Ottawa had issued a new travel advisory urging citizens to “exercise a high degree of caution in China due to the risk of arbitrary enforcement of local laws”. 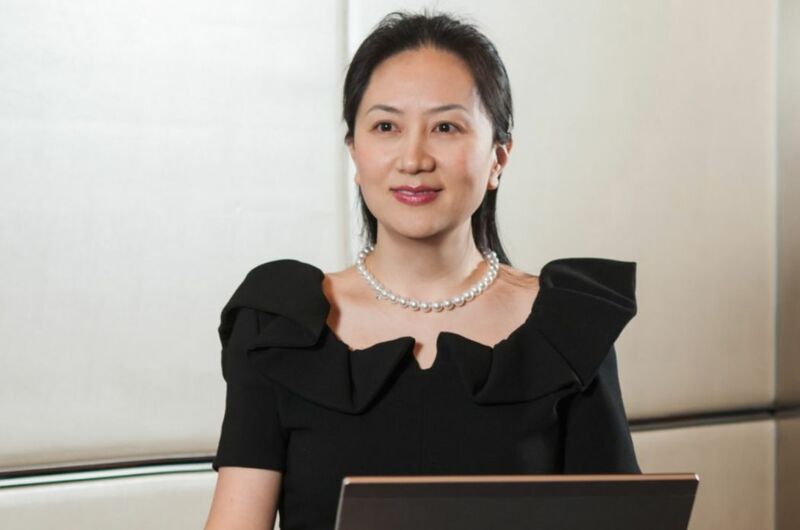 Beijing issued a similar response hours later, calling on Chinese citizens to “travel cautiously” after a Chinese citizen was “arbitrarily detained on the basis of a request of a third-party country”, an apparent reference to Meng’s arrest. “What’s unusual is how this case shifted from extremely slow handling to suddenly rapid fire movement,” said Margaret Lewis, a law professor at Seton Hall University. “The timing is suspect and certainly his nationality makes it all the more glaring,” she said. Schellenberg, who claimed he was innocent and framed by an acquaintance, has 10 days to appeal to the same high court that rejected his first appeal. Lewis said the court was likely to confirm the sentence and the case would move up to the Supreme People’s Court. Meng, meanwhile, was granted bail by a Canadian court last month, allowing her to wait for the US extradition hearing in a Vancouver house. Beijing on Tuesday repeated its calls for her immediate release, calling on Canada to correct its “severe mistake”.